Back in time for tourist season. A part of San Francisco history is back up and running today. 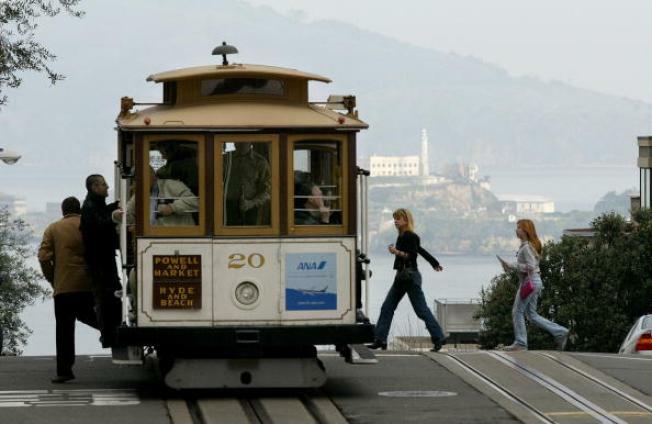 The California Street cable cars are back on the job. The line was closed in December for major repairs and rebuilding. During the down time, Muni ran replacement bus service along the line. The cable cars return just in time for the peak of tourist season.